The government has unveiled proposals to give millions of people their pension facts and figures via the so-called ‘pension dashboard’. A pension dashboard feasibility study was today published by the Department for Work and Pensions (DWP), with a further consultation to follow defining what the new services will look like and how they will work. What is the pension dashboard? Prime Minister Theresa May and Pensions Minister Guy Opperman have both thrown their weight behind the pension dashboard idea. The pensions dashboard is designed to allow people to access their information from most pension schemes in one place online for the first time. An online platform will enable people to see how much money they’ve got in various pension pots and help them to understand the likely level of retirement income they’re on track to achieve. The idea is to give pension savers accurate, easy-to-understand and secure information. It is also hoped that the initiative will help people find ‘lost’ pension pots. Initially there will be a non-commercial single dashboard, overseen by the forthcoming Single Financial Guidance Body (SFGB). Further down the line, the plans are for there to be multiple dashboards to choose from. The first dashboard is set to be rolled out in 2019. How will the pension dashboard work? Today’s study did reveal significant new information about the dashboard project. The dashboard will be fully funded by the pension industry and not the government. Participation in the project will be voluntary to begin with, but the DWP will seek to legislate for compulsion ‘when Parliamentary time allows’. State pension information will be included ‘at some stage’, according to the report. This suggests that this data, which many see as an important element of the dashboard, will not be ready for the initial launch next year. It is expected that users will be able to log in with their National Insurance number and other identity information. However, many details are yet to be thrashed out and will be covered in the consultation, which closes on 28 January 2019. The types of information that should not be allowed to appear on dashboards, and whether there should a phased approach to developing the dashboard service, will also be considered. Guy Opperman, Minister for Pensions and Financial Inclusion, commented: ‘Pensions dashboards are another major milestone in our radical pension reforms, harnessing innovative technology to benefit savers. 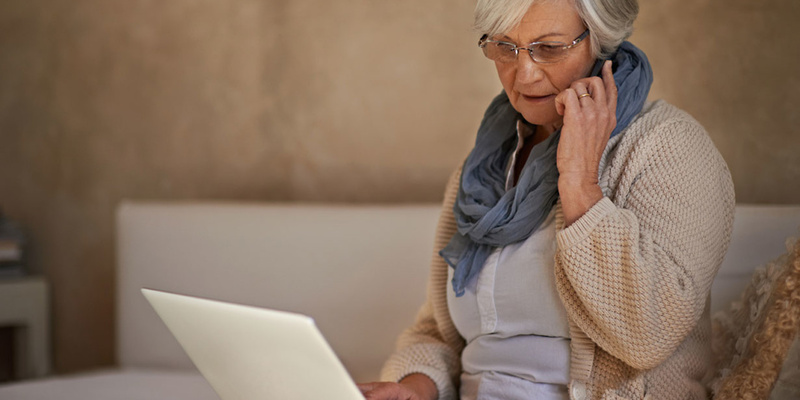 ‘Plain pensions information at the touch of a screen will ensure better informed, more engaged savers and help many more people to plan effectively for retirement. Jenni Allen, Which? Money managing director, said of the announcement: ‘The government is right to recognise that pensions dashboards must work for consumers – so we welcome steps towards achieving what could be a game-changing improvement to the way people manage their pensions. ‘Every dashboard must display all the important information consumers need in a clear and accessible way, allowing them to easily understand their pension savings and the costs involved.